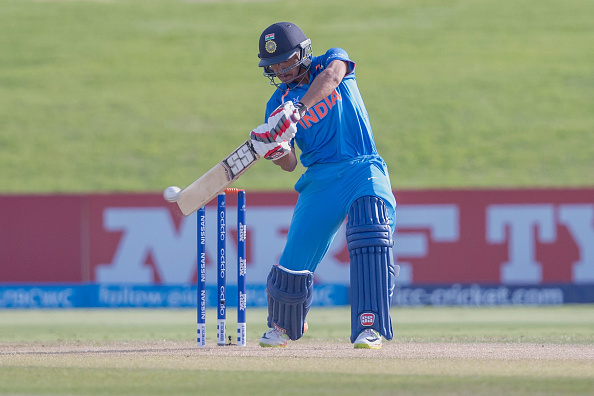 The T20 format is heaven for teams who have all-rounders in their teams. 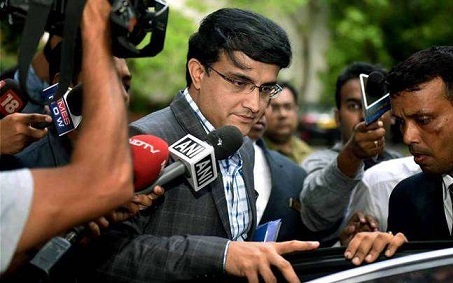 The Indian Premier League (IPL) has no dearth of quality all-rounders and on top of that, Indian all-rounders have ruled the roost in the auctions. The IPL 2018 auction will see some quality, experienced Indian all-rounders in the auction who have previously played in the IPL for other teams and have performed admirably well. Franchises will definitely like to go after these 7 all-rounders in the upcoming IPL 2018 auction. Himachal Pradesh’s Rishi Dhawan had been part of Mumbai Indians, Kings XI Punjab and Kolkata Knight Riders franchise in his IPL career so far. His best season was 2014, where he played 13 games and took 13 wickets and made 82 runs. 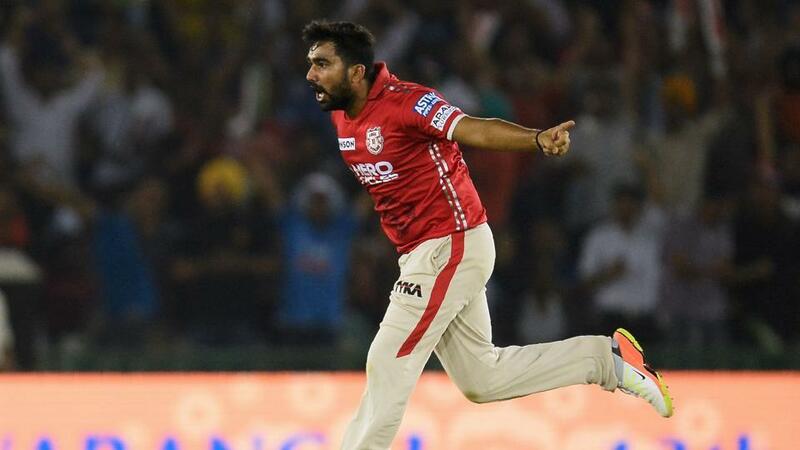 Injuries and form have caused Rishi Dhawan to miss out of opportunities, but with both the problems solved, Rishi Dhawan is waiting to unleash his full potential in the upcoming IPL and any franchise looking for a quality fast bowling all-rounder will benefit from getting Rishi Dhawan. Pawan Negi shocked everyone when he was bought out by Delhi Daredevils in the IPL 2016 auction for Rs 8.5 crore. Before that Pawan Negi played for CSK and came into limelight for his economical spin bowling and lower order hitting in IPL 2015. 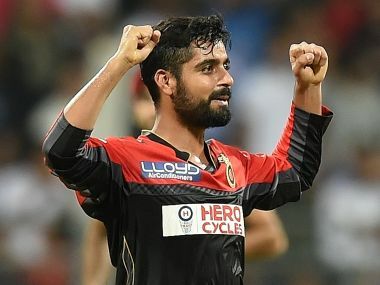 He was brought by Royal Challengers Bangalore in IPL 2017 auction for Rs 1 crore, but he proved to be one of the best buys for RCB team, as he picked up 16 wickets in 12 games and scored 144 runs. Himachal’s Bipul Sharma played a small, but important part in the Sunrisers Hyderabad’s IPL win in 2016. He kept the economy low in the middle overs in the matches he bowled and picked 3 wickets, and scoring 51 runs at a strike rate of 204. Any team looking for seasoned domestic campaigner with immense experience of playing T20s should go for Bipul Sharma in the upcoming auction in IPL 2018. Iqbal Abdullah has played 49 matches and picked up 40 wickets in IPL so far. He won the Rising star award in IPL 2011, as he picked 16 wickets for KKR team in the IPL 2011. Abdullah played six seasons for Knight Riders, collecting 33 wickets at 25.48 and winning the IPL in 2014; before moving to Rajasthan Royals. 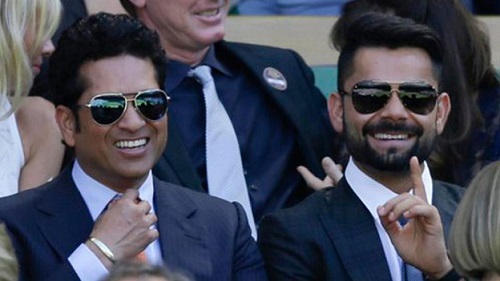 He then moved to RCB, where he got sporadic chances to prove himself. Abdullah will be a perfect choice for a franchise like Rajasthan Royals, who are looking for a spin all-rounder, who can give them 4 economical overs and tonk a few out of the ground in death overs. 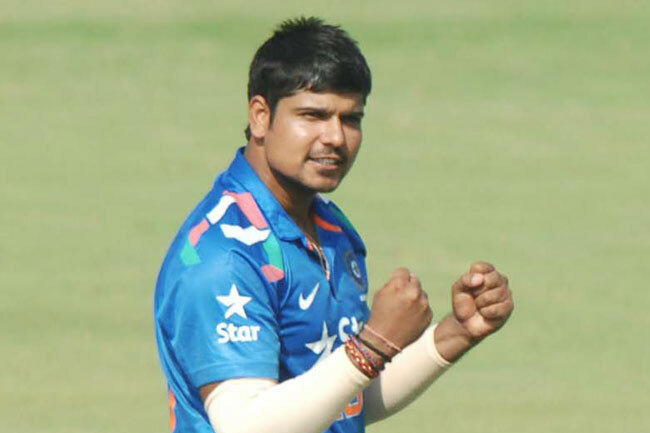 Karn Sharma has played 55 IPL matches and picked 49 wickets with a best of 4/16 and also scored 316 runs with a best of 39*. 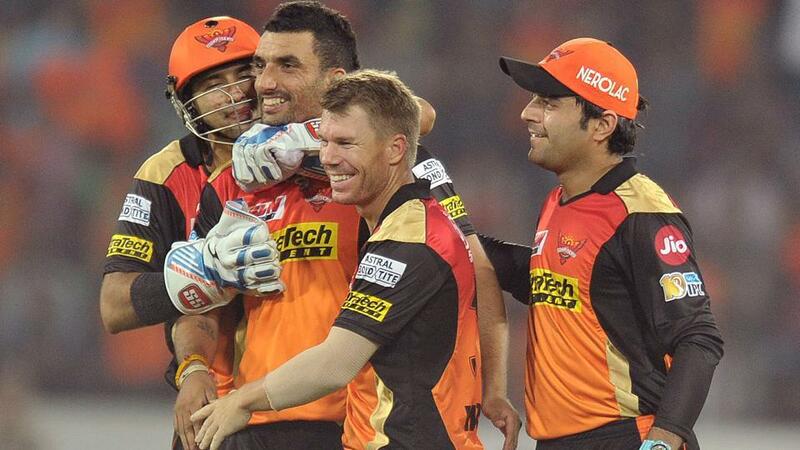 Karn has played for Mumbai Indians, Royal Challengers Bangalore, and Sunrisers Hyderabad in the IPL so far. His best IPL season was 2014, where he played 14 matches and picked up 15 wickets and in IPL 2017, he played for Mumbai Indians, picking 13 wickets in 9 matches, including the finals, where he took 4/18 and won the match and the IPL 2017 for his team. 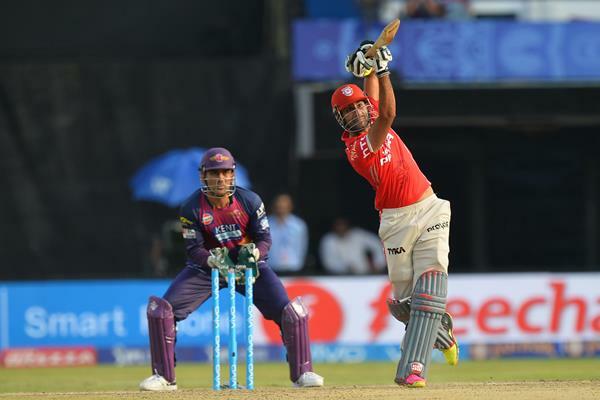 Gurkeerat Singh Mann has played 30 matches in IPL so far, scoring 342 runs with a best of 51 and a strike rate of 125.73. 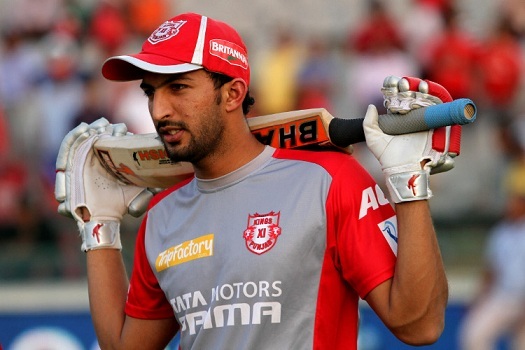 Mann made his IPL debut for KXIP in IPL 2012 and is known for his terrific catch to dismiss PWI’s Ross Taylor in IPL 2013. Gurkeerat has played 3 ODIs for India, all against Australia in 2016, but couldn’t hold onto his place in the team and will be looking for opportunities in IPL 2018 to prove his worth with both bat and ball. Rahul Tewatia made his IPL debut in IPL 2014 for Rajasthan Royals. 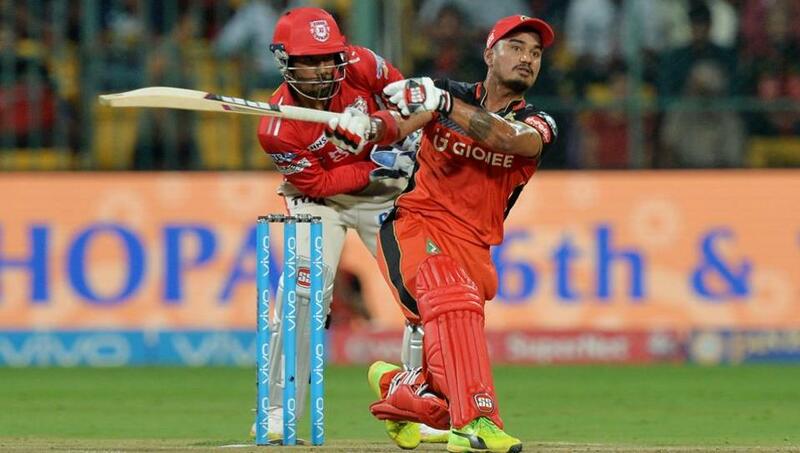 A left-handed batsman and a leg break bowlers; Tewatia moved onto Kings XI Punjab and as far has played 7 matches in IPL, scoring 35 runs with a strike rate of 145.83. He has also picked 6 wickets in the league as well and will be looking to add to those numbers, as he will be amongst the few talented Indian all-rounders in the IPL 2018 auction.